How to Chat Online is one of the best troubleshooting websites on internet, we are going on to provide troubleshoot your problems about Omegle on our pages. We are going to resolve the Omegle camera not listed problem on here on this page. 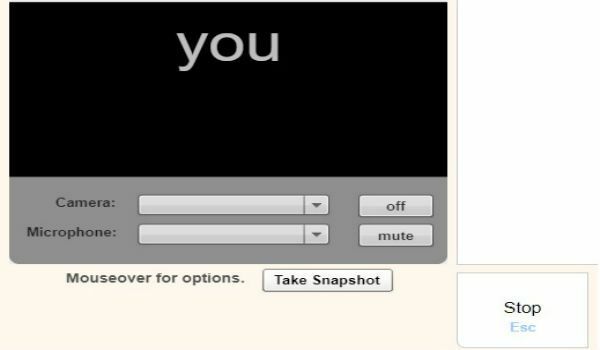 If your camera not working at all and if you are sure about this, you will need to see: Omegle Doesn’t Detect Camera. There is detailed information on that page about fixing problems related with similar errors. However if your camera is not listed on Omegle, we recommend you to see steps below. Allow Your Browser to Access Camera on Omegle. If your camera is not listed on Omegle, please check it on your operating system first. Ensure that you have allowed camera on Omegle. Please also check you are not using your camera at another program or software. Close your browser and anything related with your camera. You will see a Microsoft Store app as “Camera” in results. Click on that and see if your camera is working. Don’t forget to close the application. If your camera is not working, it is highly likely that means you have problem with your device. If you have another camera device, plug it to your computer and give a try to it. Click on green “Secure” text which is located near of the address bar. Find camera on those sections. Ensure that important stuff like flash is allowed too. It can be one of reasons if Omegle camera not listed and it is how you can fix this problem. If you have external camera, you will need to ensure that your camera is plugged to your computer well. You will also need to check if the camera is working correctly as we have described above for OS. Sometimes broken camera cable can make problem with working. If you have an extra camera, please try it on your computer. You can’t use camera in multiple programs and softwares in the same time. If your camera is working on Skype, you can’t use it on your browser. However you can use your camera at more than websites. (Technically you will use it at only one program. -Browser-) So please check if you open your camera at another program. This is how you can fix Omegle camera not listed problem.